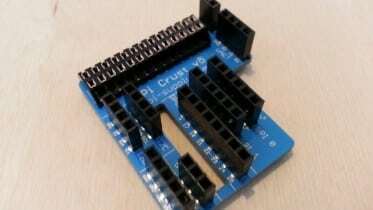 Win a Pi Crust PCB for your Raspberry Pi! Limited edition black, white and green Pi Crusts! 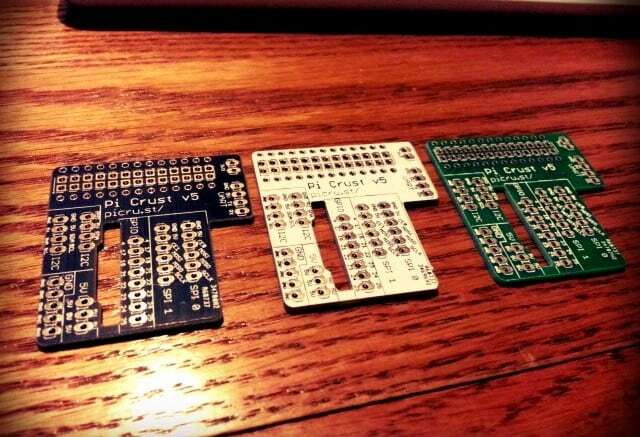 The Pi Crust is a great breakout board for the Raspberry Pi, created by Joe Walnes and released open-source. 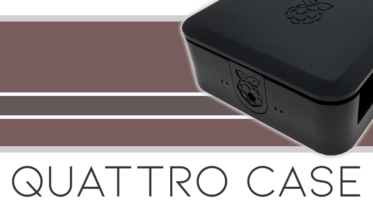 It has a unique design of sitting very low to the Raspberry Pi board, keeping things tidy and saving a lot of space. 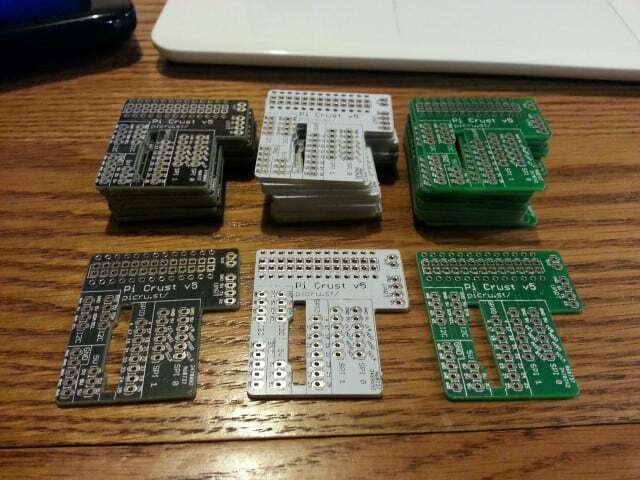 I found a cheap PCB house that I wanted to try, as I had not gone through the process of ordering PCBs before – so decided to use the Pi Crust as my test subject! The fun part of this little experiment is that they offered boards in black, white and green – colours I’ve not seen the Pi Crust printed in before. Want one? Well you’re in luck – I’m running a Twitter competition to give you a chance of owning one of these limited edition boards. To enter, all you need to do is click the tweet button below to retweet me on Twitter with the tag #AverageCrust, and you’ll be in with a chance of winning a board in the colour of your choice. Competition closes and winner announced at 8pm, Friday 16th May 2014. Be the first to comment on "Win a Pi Crust PCB for your Raspberry Pi!"